ZEDCE is ISO-TS16949-certified. Our quality and environmental policy guides all our processes, according to four criteria: Customers / Economics / Processes / HR. The primary goal of the ZEDCE process is customer satisfaction, by meeting their expectations and demands. Quality and the protection of the environment are controlled using our integrated management system. All our manufacturing activities are self-controlled. 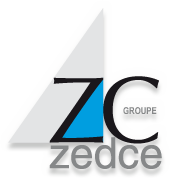 At ZEDCE,QRQC « Quick Response Quality Control is on three levels: management, supervisors, fitters, and the usual problem-solving tool that combines multi-disciplinarity, simplicity and efficiency through rapid implementation in the field (GENBA-atelier /GENBUTSU- pièce réelles/GENJITSU-des faits). 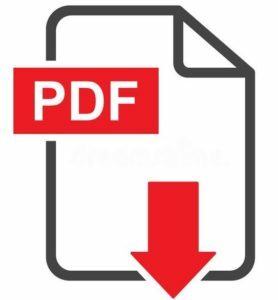 PDCA – 8D – 5 Whys – Risk analysis. Intranet system, documentation, communication, indicators. Our control and metrology department is equipped with high-performance and high-precision tools. Our company is ICPE classified (facilities classified for environmental protection) and protecting the environment is very important to us. We do all we can to apply an environmental policy to all of our processes. In order to meet the environmental requirements, our company has a water treatment plant that treats most of our effluents, thereby significantly reducing impacts at source, as well as the quantity of waste sent for destruction. © Copyright 2019 - ZEDCE - All rights reserved.